What's Banned at the U.S. Open? The U.S. Golf Association has released its official security plan for the upcoming 2011 U.S. Open at Congressional Country Club in Bethesda, Md. 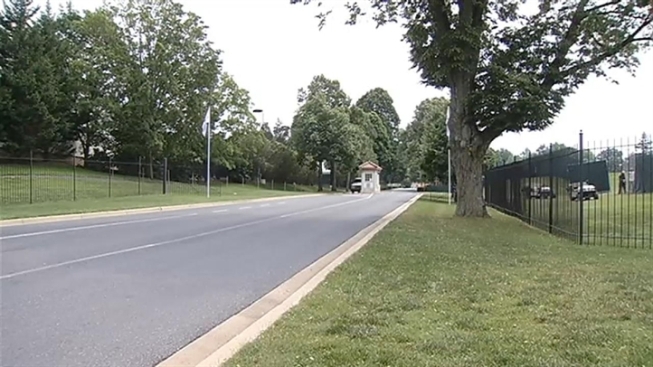 If you're heading to Congressional by shuttle from reserved parking lots at the Montgomery County Fairgrounds and Crown Farm in Gaithersburg, Md., or at Dulles International Airport, you must go thru an airport-style screening process, including a metal detector, before boarding the shuttle.